At GSI Insurance Services (Southern) Limited, we firmly believe that we can offer our most competitive insurance prices by tailoring each quote to suit your individual needs. From listed building insurance to drink driving insurance, we can help! Whether you need to cover your Home and Contents, Private Car, Van or Motorbike, we have the cover for you at a price you will like! Our dedicated staff will do their best to find you the most competitive premium possible whilst providing the levels of cover and service you expect. Service was excellent and as requested I was called on time and date. Electronic documents received promptly and awaiting hard copies to be delivered. Initial customer service had been good and efficient. Found a good price for home insurance. The dealing and service is good. Excellent price for cover on holiday let home. Easy to contact by phone with personable advisor. 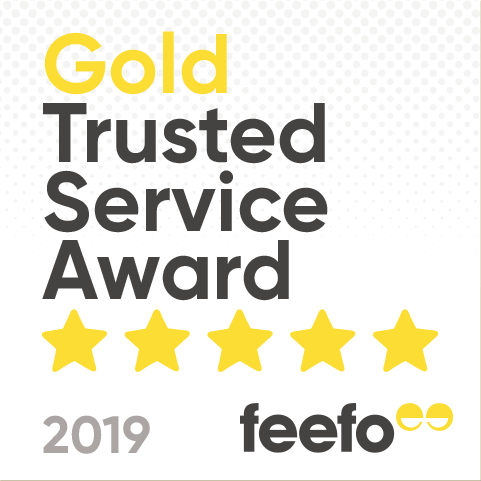 Reviews are independently moderated and managed by feefo. Select a subject below to learn more.